10th. to 26th. March 2015, earlier in the year than usual, from 10am to 5pm. 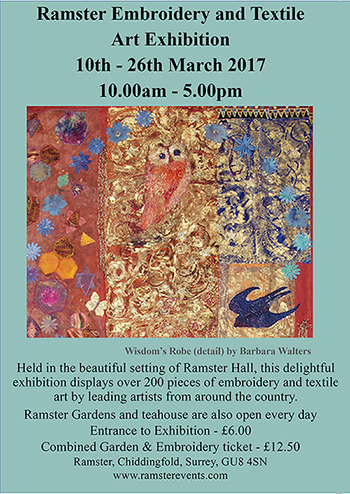 Entrance to the Exhibition is £6.00, and a combined ticket to the exhibition and the Gardens is £12.50 only.